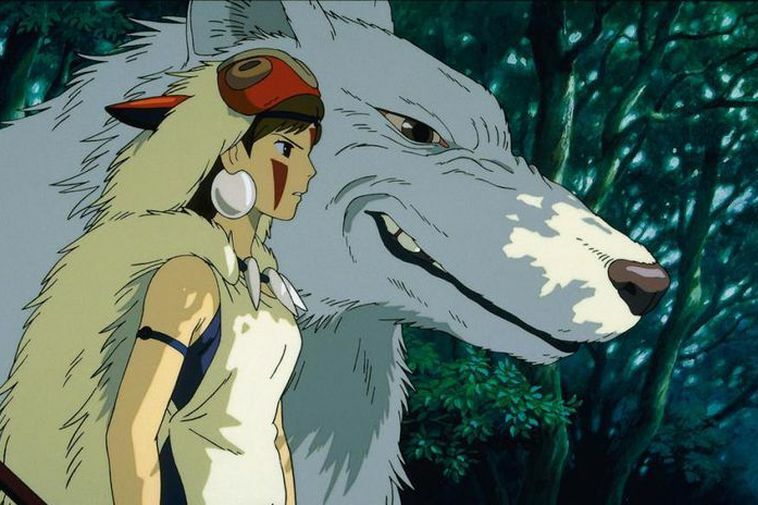 Princess Mononoke by Hayao Miyazaki is screened at Bíó Paradís on Sunday. This weekend is the second weekend of the International Film Festival for Children in Reykjavik at Bíó Paradís, the art house cinema on Hverfisgata. The ambitious program consists of full feature films, animations, short films and documentaries for kids of all ages. The festival will take place between April 5th and 15th this year for the fifth time and is the only one of its kind in Iceland and is a great opportunity for children to experience a real film festival atmosphere with their parents. There are many free events and there is a reduced ticket prize to make the festival accessible to as many as possible. Some of the films screened are dubbed in Icelandic but there are films in other languages as well and English, some with Icelandic subtitles and some without. Therefore the festival is accessible to a broad audience. Two Japanese animations will be screened in English, Princess Mononoke and In this corner of the world. Also screening is award winning animation from Canada, Window Horses, that tells the story of Chinese-Canadian Rosie Ming who travels to Iran to participate in a poetry competition. Benji the Dove, is an American adaptation of beloved Icelandic children's book Benjamín Dúfa by Friðrik Erlingsson , the film is produced by Icelander Erlingur Jack. Also screening in English are classics such as Lion King, Stand By Me and The Karate Kid.